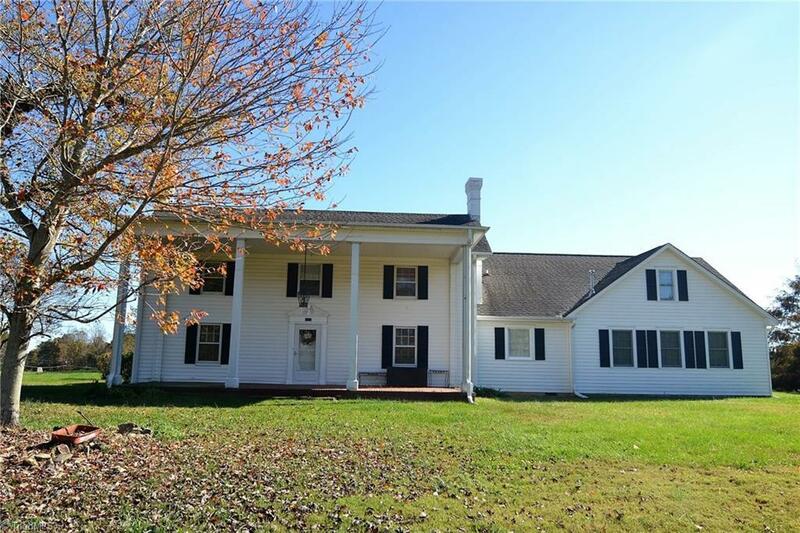 Historic, picturesque home nestled on over 10 acres is a rare gem indeed! Anchored by its vintage farmhouse (circa 1858), this estate has transformed over the years while maintaining its unique charm. Property includes large barn, smoke house, well house, workshop/tool shed. Private, yet conveniently located just minutes from the I85/40. Endless possibilitiesâmini farm for horses, chickens or cattle, a vineyard or country oasis. Additional 571 sq. ft. upstairs not included in total square footage.